eSwatini and the Taiwanese embassy are holding talks on the possibility of a transfer of two Taiwanese men who are serving a 29-year sentence for possessing 24 rhino horn pieces worth $2.07 million. A letter signed by Counsellor Julian Teh-Hsin Wu and addressed to the Registrar of the High Court of eSwatini sought advice on the steps that had to be followed to start the process of negotiating the transfer of the two. 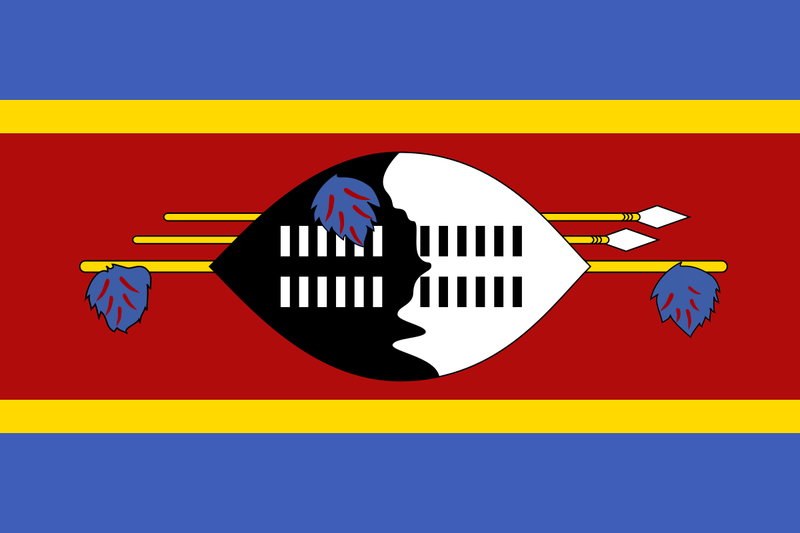 The duo of 54-year-old Hsiao Chen Hao and 30-year-old Chen Bei-Hsun were arrested in February 2018 at the King Mswati III International Airport on their way to Taiwan. The judgment also called for them to replace the four rhinos they de-horned by paying a sum of $11 428 to the two game reserves from which they were poached, in South Africa and in eSwatini. By close of business on Friday, the court had not responded to the letter that was also copied to the principal secretary of the ministry of Justice and Constitutional Affairs.